Pray for The Prices as they adjust to living and teaching English in Turkey. Pray for all the logistics of getting settled and setting up their home in another culture. Pray they will be led to the people God desires them to interact with and that He will provide abundantly as they begin their life of ministry. Judy Mbugua reflects on “The God of More Than Enough” as she recaps the events of her 50th wedding anniversary. God provided more than enough for the event that grew from the 300 invited to 600. Ministry partners from the US, Nigeria, and Uganda were there along with family members scattered around the globe. To top off the event Richard put the diamond she had always wanted on her finger – more than enough. 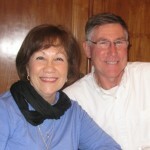 Pray that Paul and Violette Bridgman’s family time while on home leave in the US will be sweet and glorifying to Jesus. 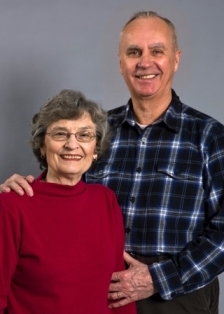 Pray for members of the Sakuragaoka Christian Church to fill the ministry roles that Violette, as church pianist, and Paul, as song leader, have been doing. Pray also for a clearer vision of what the next term will be like. Enoch has been meeting with church leaders in E Asia and shares some of the encouraging responses from pastors after a preaching clinic: they moved from legalism to a grace/gospel centered life; church is more joyful; changed religion with family; will now preach gospel centered and share with other churches. Pray for Enoch and his team as these comments show the importance of training for pastors and leaders in this growing environment. Lift up the leadership team for the church that Rob Futo hopes to plant in September. They have been working on goals, purpose, values, and music. Pray for their unity and that the Lord will direct all aspects of the church launch. Pray for Rob and Tunde to be encouraged as they walk forward in faith with the Lord. Greg and Sally ask prayer for an appropriately gifted team leader to bring a new church planting team to the totally neglected Muslims of the Caucasus of Russia. Pray for the Lord to raise up team members for the R.A.s who run an English school in the region and are the only known Christ followers there, and for the teachers’ driver Yusef and his family to become Christ followers. Daryl and Marlene Bussert express gratitude that JAARS now owns the Pilatus PC -6 aircraft they have been using for several years to train pilots flying in Indonesia. Pray for the staff at JAARS with responsibilities in international aviation operations for Wycliffe and partnering organizations. 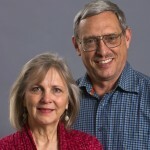 Pray for Glenn and Sharlene Grubb as they go to Papua New Guinea this month to do an aviation audit. 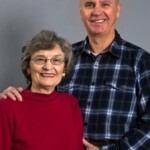 Pray for Bill and Bobbie Boggess to find a suitable meeting place for Guyancourt Church that is stable, with rooms for Sunday school, fellowship meals, and piano storage. Pray for more laborers, for new families in the church, for wisdom for Bill concerning retirement in less than three years, and for health, strength, and perseverance to work for the King. 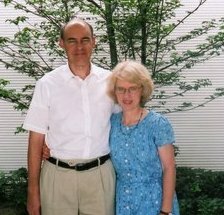 Jim and Sally Foote are rejoicing that Holy Trinity Church has a new pastor. Pray the leadership and members will embrace, support, and encourage Pastor Toerien as he leads them into a new and exciting phase of ministry in Tyumen. Pray he will have great wisdom and not be overwhelmed by the great needs of the church. Juan Patt gives praise that God has answered his prayer for full-time employment. Starting in September, he will be the full-time pastor at Prince of Peace Church where he has been ministering part time for the past 4 yrs. Prince of Peace is growing and needs more pastoral attention. 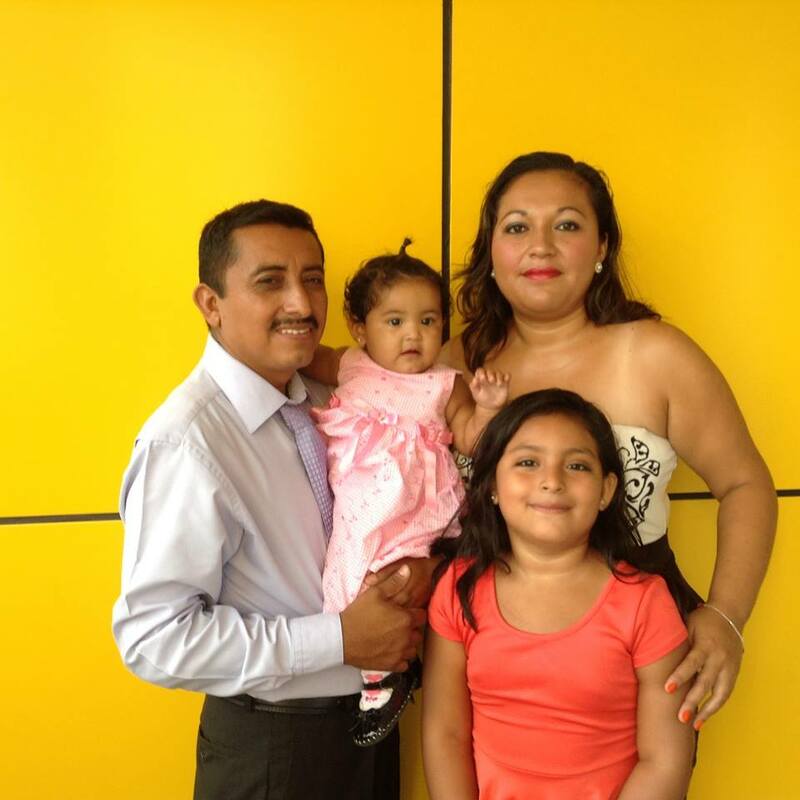 Juan asks for our continued prayers as he finalizes his school responsibilities for this month and for the Lord to guide the transition and supply their needs as a family.